With Bangladesh declared on 224, India A were in a position to dictate the course of the game once they had assured themselves of a good start. It soon became obvious that Bangladesh’s bowling lacked sting. With Panchal and Iyre together, India A really took command, and they scored rapidly considering the state of the game. At lunch the total was 243 for two, yet in the next two sessions 218 runs were added. Bangladesh tried to bowled tightly and fielded magnificently, but Shankar’s century at the late order mounted India A to a mammoth total of 461 runs. They have eventually declared their innings after playing 90 overs and losing 8 wickets. Subashis and Taijul took three wickets each. 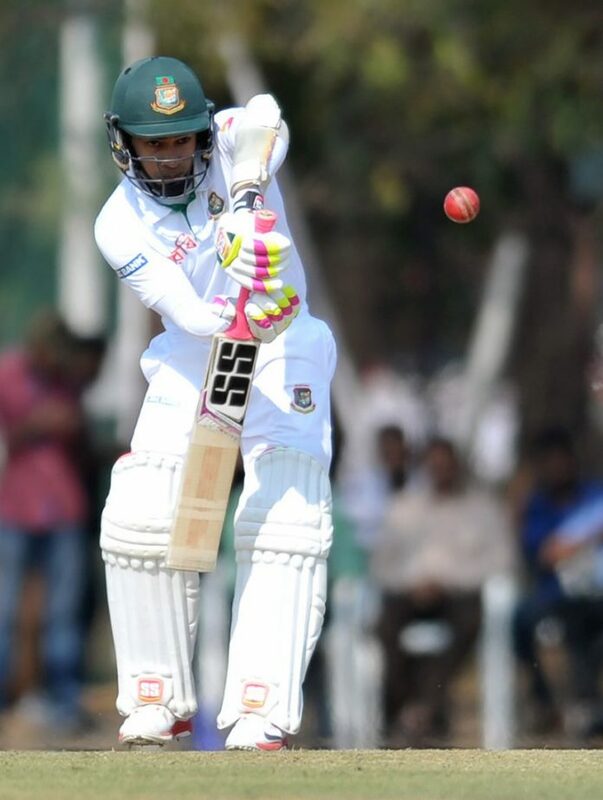 Bangladesh batted well in their second innings. Tamim and Soumya made 71 runs opening partnership but lost two wickets in succession at the end of the day. Bangladesh scored 73 runs for two while Tamim remained unbeaten on 42 runs.